2075-01-02. 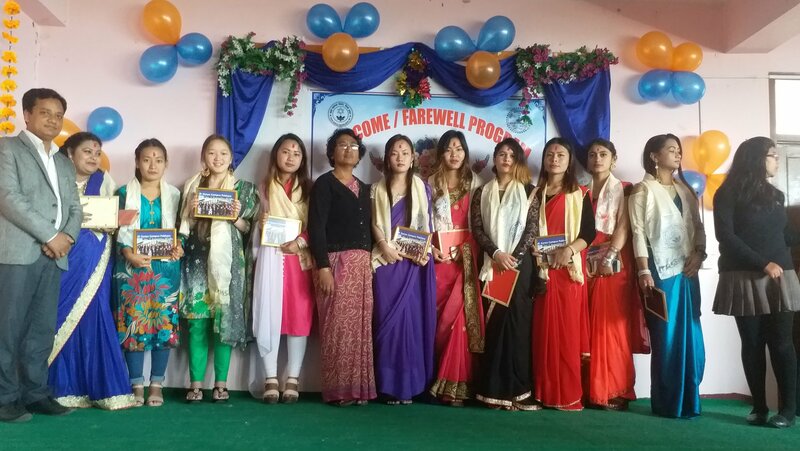 Kanya Campus Student Welfare Committee organized New year greeting sharing, welcome and farewell program. During this whole program KCP's each and every individual shares their well wishes to all. Similarly, campus family welcomed new comers as well as wishes those student who are going to face board examination of 2075.